Bled FC is a creative club and a football studio that explores the diversity of football. Either it be professional, amateur, or on any other street field. We are designers, photographs, journalists and artists. 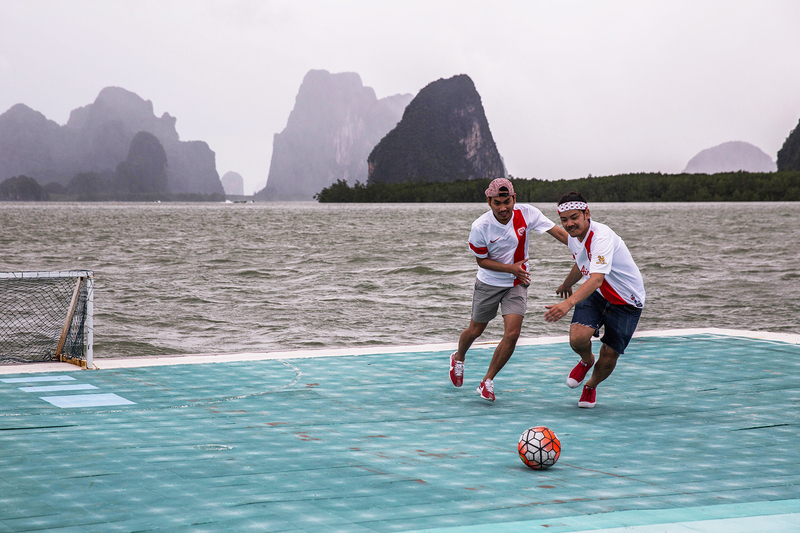 Football is our voice, a shared passion and a way to access to different cultures. This diversity is our strength and allows us to juggle from different disciplines including fashion, culture and sport. You can also download our Press Kit, available in French. For any inquiry or suggestion, feel free to drop us a line: coach@bledfc.com.